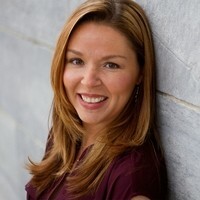 Today we're spotlighting Diana Rodriguez Wallach's novel, Proof Of Lies!! Read on for more about Diana, her novel, a guest post, and a giveaway! 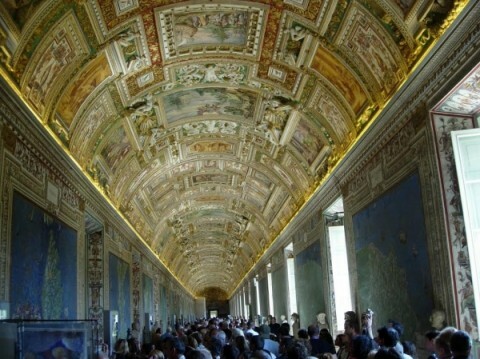 You know you have a pretty awesome job when you can claim a trip to Italy as a work expense. I love to travel. I have a goal to visit every country in Europe before I die, and I have to say I’ve already knocked my fair share off the list. So I set all of my novels both home and abroad. My first YA series, Amor and Summer Secrets, takes place in Philadelphia and Puerto Rico. My YA short story collection, Mirror, Mirror, is set in New Jersey and Santorini, Greece. And Proof of Lies, the first book in the Anastasia Phoenix series, is set in Tuscany, Rome, and Venice. Every place I describe in each of my novels—from a café in Cortona to a dark alley in Venice—is based on my two feet wandering the streets. My settings are real; it’s just the events that take place there that are fictitious. So if you really want to delve into the world of Anastasia Phoenix, here are some of my personal travel photos that correspond with pivotal scenes in the book. Trust me, once you’ve read the novel, you’ll be saving up for airfare. 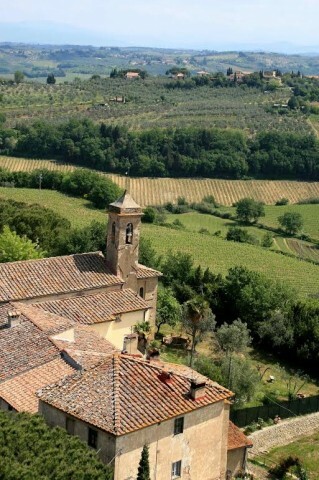 “An emerald valley spread wide with lush vineyard grapes twining in neat rows before small farms with burnt-orange shingled roofs and churches with green copper domes and pointed spires. 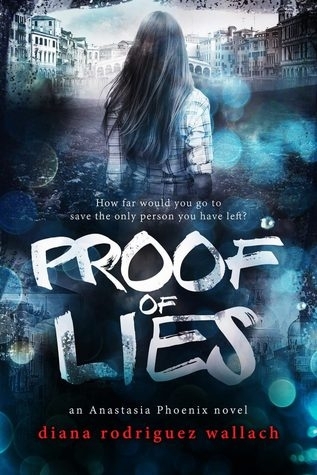 Proof of Lies is a YA spy thriller, so I think it goes without saying that there are a few chase sequences. Some are on motorcycles, some in cars, and some uncomfortably over cobblestones. It’s hard to throw a stick in Italy and not hit a church. And there’s just something gothic and creepy about a dark, marble, chilly cathedral full of frescoes. It’s perfect for a dangerous, secret meeting. 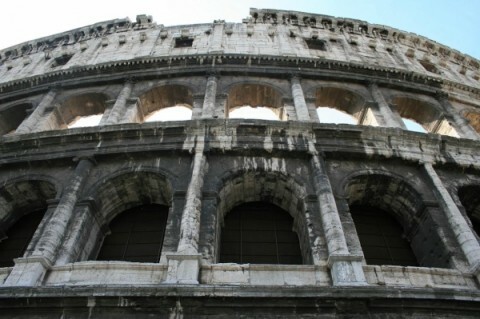 There are a few landmarks in this world that truly take your breath away—the Eifel Tower, the Great Wall of China, and definitely the Coliseum. For those who haven’t been there, spoiler alert: the Coliseum is now surrounded by city traffic. But that’s doesn’t make it any less majestic, or full of brutal history that is uncomfortably relatable in this novel. “Now, this was the postcard. Ancient, colorful residential buildings sat with their foundations fully immersed in the rising tides of the canal. Arched pedestrian bridges crossed the muggy current at random intervals. Shutters framed every window, and the remains of centuries-old front doors peeked from far below the water line. 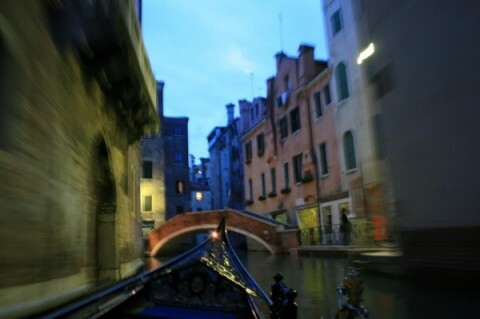 There are no cars in Venice. At all. The only way to get around the city is by foot or boat. It is seriously amazing. Seeing front doors submerged in water is a reminder of how much the city is sinking, and how quickly you need to enjoy the breathtaking beauty before it does. 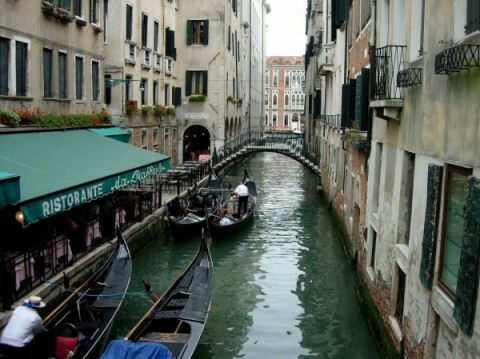 It’s also the perfect place for a boat chase—gondola traffic is a very real obstacle. I pictured his mouth bleeding and his eyes blackened. I imagined him wincing in pain. I remembered him touching my sister. I recalled every feeling of guilt, every comment I regretted, every tear I shed. 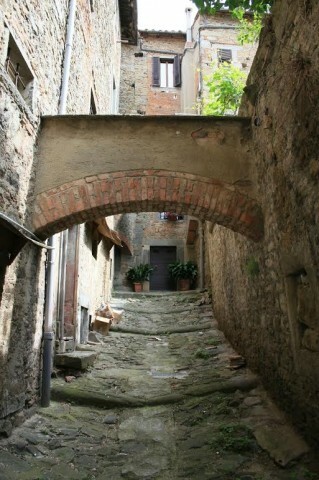 You can find more photographs of the places that inspired Proof of Lies popping up on my website in the coming weeks, so stop by and drool at how gorgeous Italy is, www.dianarodriguezwallach.com. It will make you want to follow in the footsteps of Anastasia Phoenix from Rome all the way to Venice. One winner will receive the chance to name a secondary character in book #2 of the Anastasia Phoenix series! Diversify Your Shelves--"Summer of Discovery"
I'm liking this cover ? The cover conveys mystery and intrigue. The plot sounds really good.